Most wedding photography is rubbish. There, I said it (someone had to). Badly composed shots of bored looking guests standing in front of some wedding venue, whilst the wind blows Auntie Ethel's hair across her face and a child who would rather be anywhere else screams the house down; or couples in awkward poses trying to look romantic but looking anything but, because they don't know what they're doing in front of the camera... we've all seen it, and we've all told our friends that their wedding album looks 'lovely' when it really doesn't. Don't be the couple whose friends have to lie to them. In the lead up to your wedding, I'll work with you to make sure you're as comfortable in front of the camera as possible. We can practice poses, and I'll make recommendations, so that when it gets to the big day, you're confident in what you're doing, and together we can make the best photos possible. Every package includes a pre-wedding test shoot (if you want it), so that you can get used to me, and me to you, and so we can find out what will work on the day, and what definitely won't. On the day, I'll blend in, documenting your wedding from top to bottom, telling the story of your day through the smiles, tears and laughter which tell the real story of one of the biggest days of your life. A wedding is about emotion, love and celebration, and that's what I document in my photography. I can only do this when you feel comfortable having me around. With ten years of experience and over 500 weddings photographed, I've learned how to blend in, and many couples have remarked that they 'forgot I was there'. My aim is for you to look back at your wedding album in 30 years time, and be taken right back to your big day. 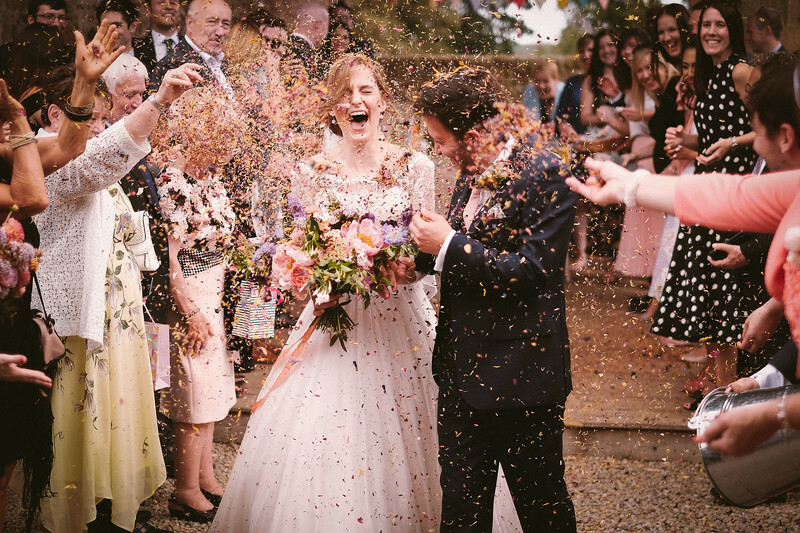 Give me a ring on 07525 631 027, or drop me an email (tmjackson@gmail.com) to chat about your wedding.